In the third quarter, Microsoft achieved an increased turnover, although profits of 4.54 billion dollars. During its fiscal fourth quarter concluded in late June, the turnover of Microsoft grew, but earnings fell 7%. Over this period, the area of cloud grew, but sales of tablets and game consoles reduced. On its fiscal 2015 first quarter ended in late September, Microsoft has seen its results improve. Indeed, the group earned a turnover of 23.2 billion dollars, an increase of 25% over one year. In particular, the peripheral sector increased by 47%, with revenues of 10.96 billion dollars. Also, business revenue reached 12.28 billion dollars and increased by 10%. Servers and services grew 13% products and services Office by 5%, the volume of Windows licenses increased by 10%, and above the cloud companies 128%. However, like the previous quarter, profits were down from 5.24 to 4.54 billion dollars. 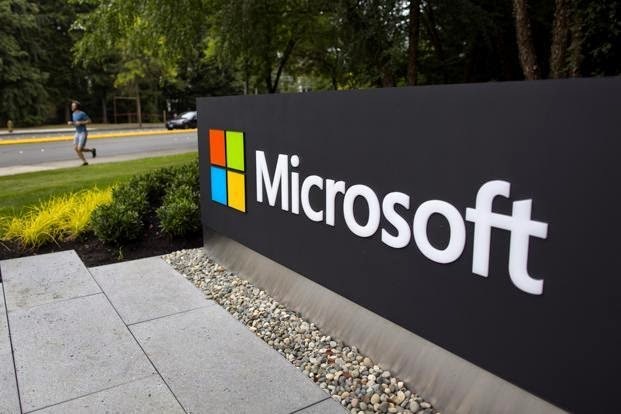 Amy Hood, executive vice president and chief financial officer of Microsoft stated that these results reflected "a very good start to the year, with the dynamic tracking of cloud and significant progress in all our sectors." CEO, Satya Nadella, stated that "(We) innovate more quickly, we urge deeper into the industry and put our customers at the center of everything we do, all the positions taken by Microsoft for future growth" . The group wants to "reinvent the productive and creative platforms." It will include "continue to invest in growth opportunities."